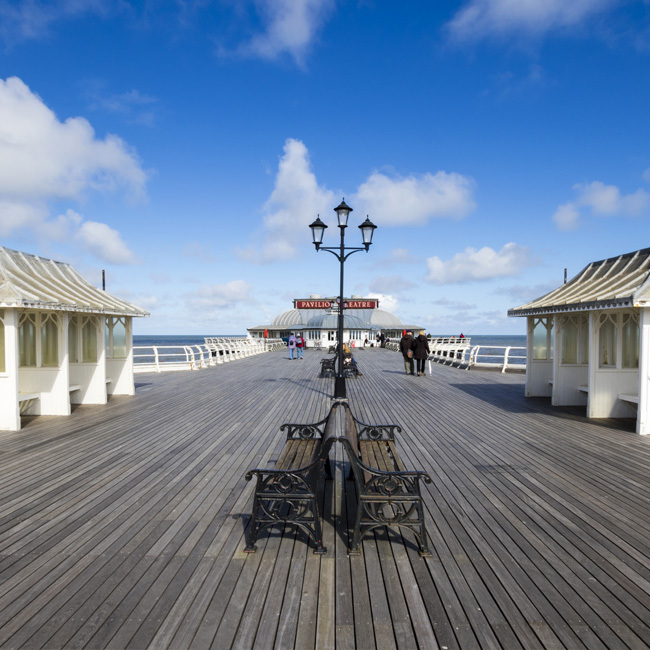 Cromer is the jewel in the crown of North Norfolk, steeped in local history, famous for its crabs which are sold all over the world. 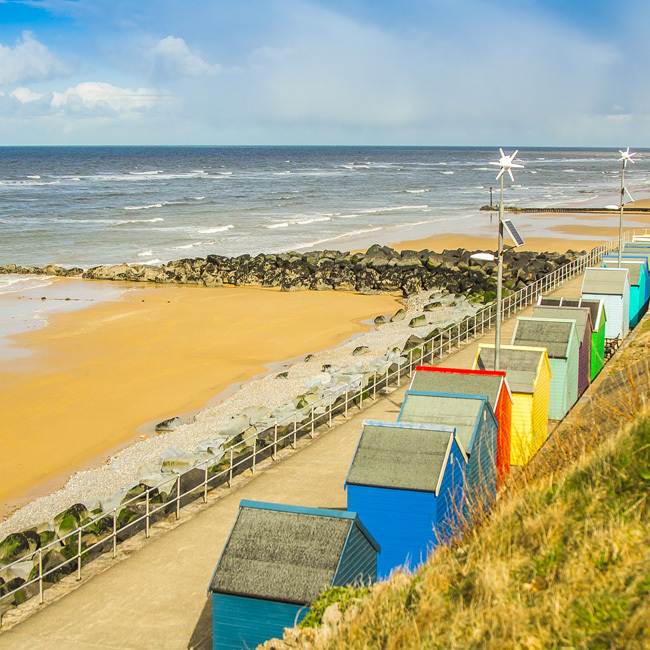 Sheringham is located on the beautiful North Norfolk Coastline. 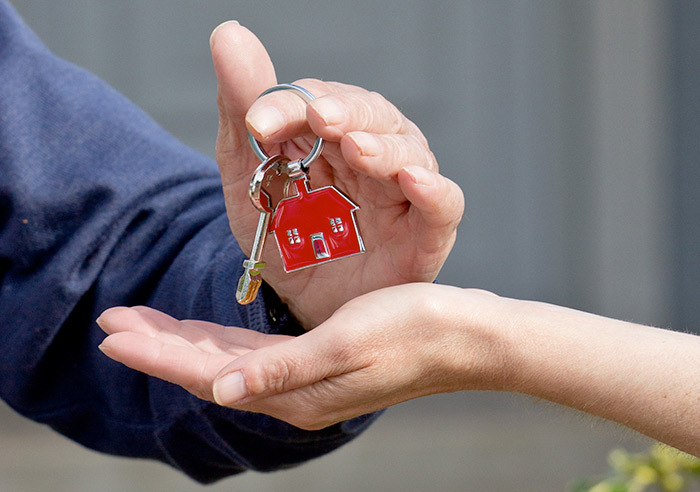 With a history going back hundreds of years, it has become one of the most popular places to live in North Norfolk in recent times. 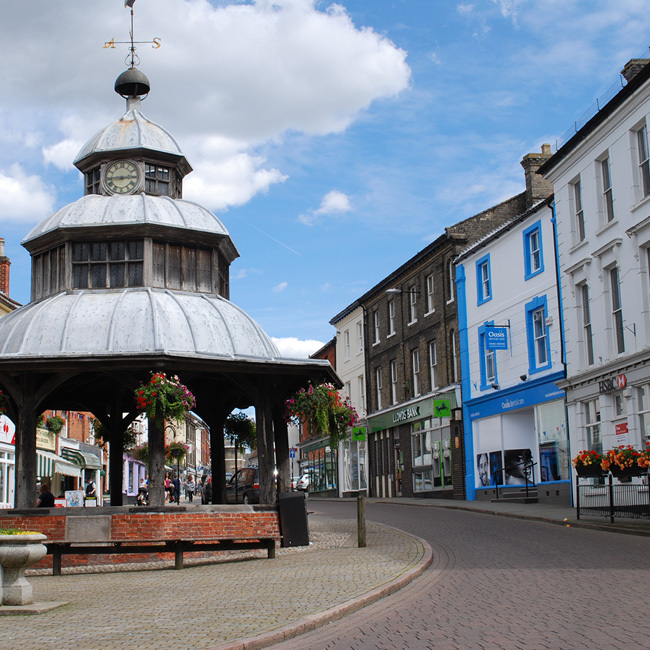 North Walsham is a market town within a short distance from the coast and half an hour from Norwich. There are good transport links via bus and train and London can be reached by train in around two-and-a-half hours. 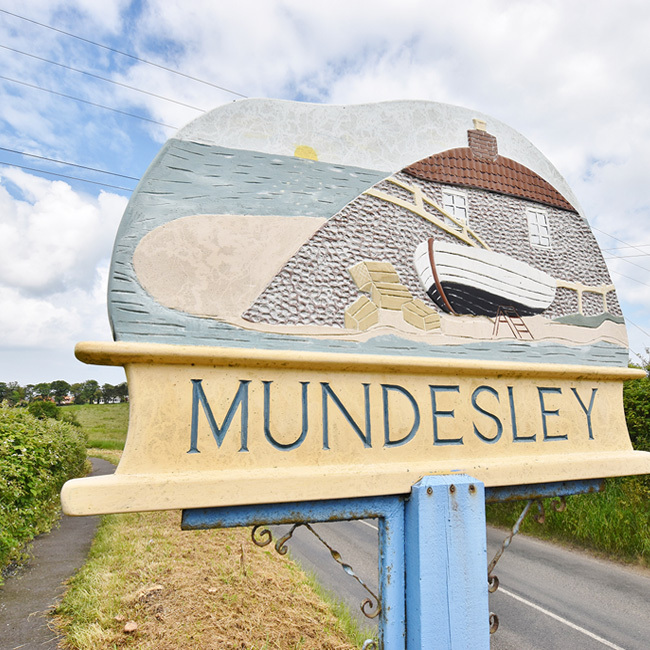 Mundesley is a large village just 15 minutes around the coast from Cromer. It boasts a wonderful beach, a delightful village centre with a good selection of pubs and clubs. 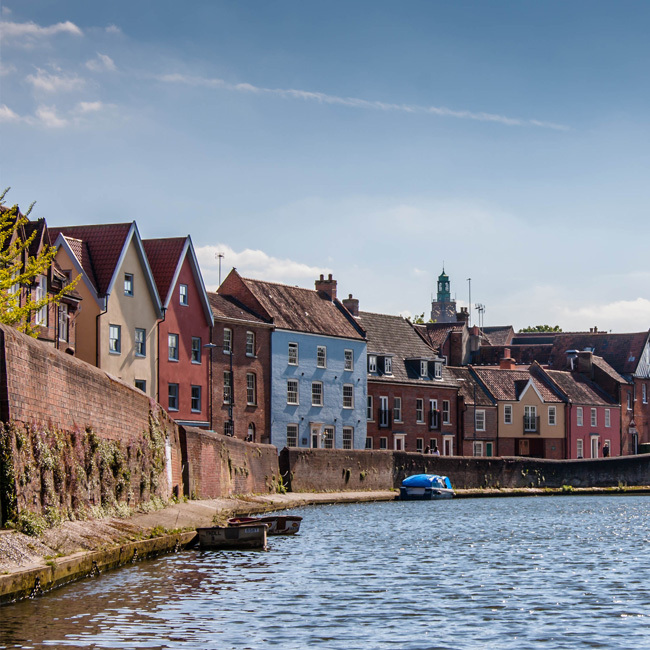 North Norfolk is renowned for its wonderful and varied coastline, fantastic wildlife, and glorious beaches. 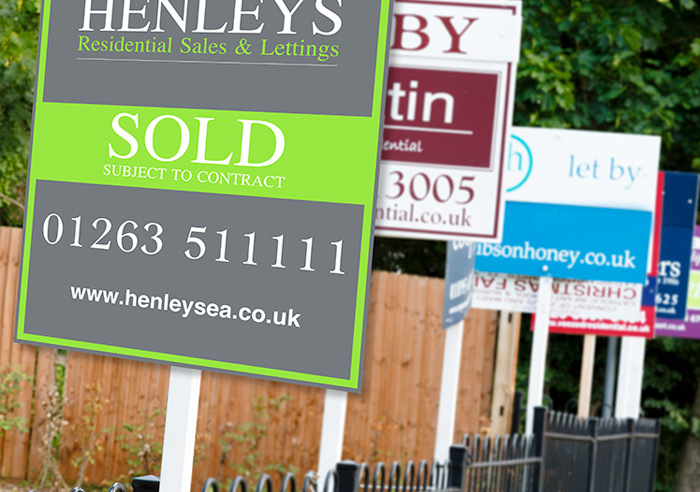 There are a variety of picturesque seaside market towns and villages all set within some of the most varied landscape in the country. 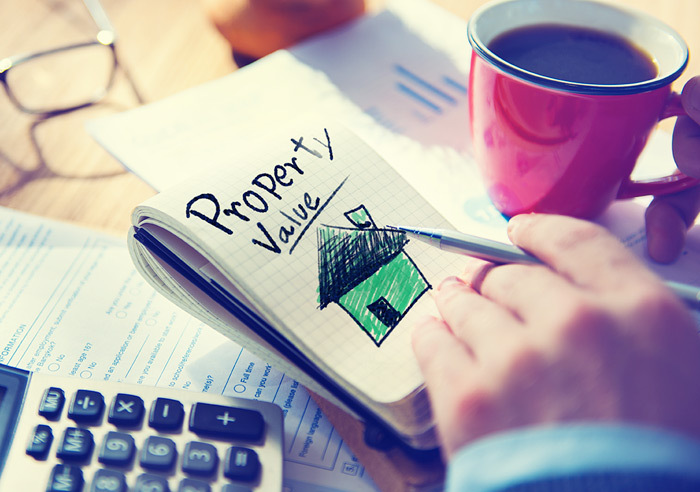 Home sellers & Landlords, find out how much your property is worth.